This question might not be as straightforward as it appears. Customer loyalty is big business – but do the likes of Tesco and Amazon always deserve our devotion? Would you buy food from a fake farm? The National Farmers Union wants to see an end to the ‘fake farm’ phenomenon, as idyllic food labelling might paint a misleading picture. Are you fed up with fake farms on your food? Looking at the unit price of two different-sized items is helpful to work out which is cheapest, but it’s not so useful if those prices are wrong. That’s what has happened for a number of products on Tesco’s website. 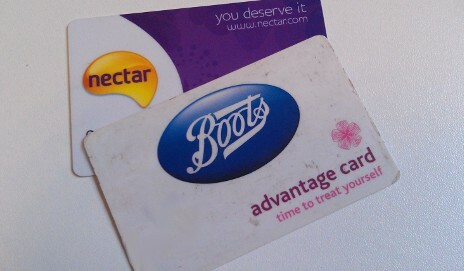 Your view: have you been affected by loyalty card fraud? From a few pounds and pence to £900 – the amount of money people have lost to loyalty scheme fraud has been eye-watering. And when we asked for your experiences, the response was quite staggering. 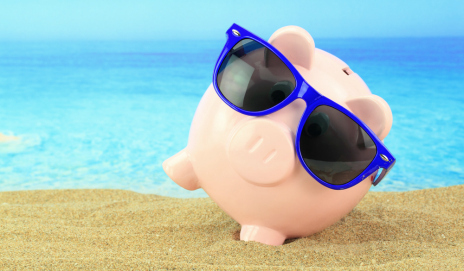 Putting Tesco Clubcard points towards money off a holiday sounds like a good deal in theory. But if you’ve done that with travel company Cosmos Holidays, we’ve found you might have been charged extra for your trip. Tesco fined £300k for a misleading special offer! Tesco has been fined £300,000 for a misleading special offer on strawberries – our research and your input have helped with this case. 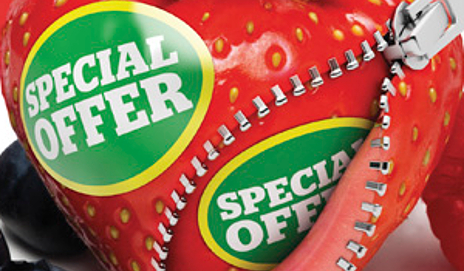 Have you spotted any similarly misleading supermarket special offers? 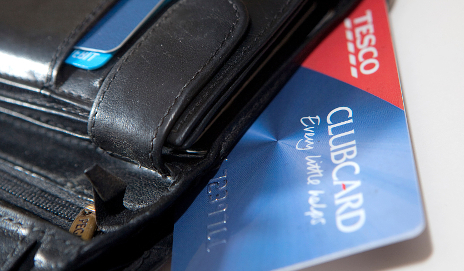 Can Tesco’s Clubcard nudge you into healthier choices? 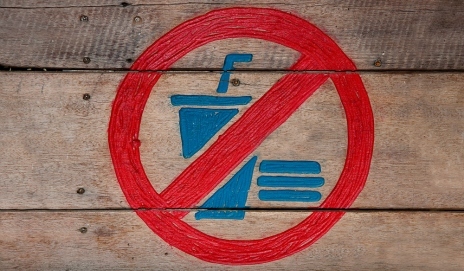 Bad food habits can be hard to break, especially without a tasty incentive. 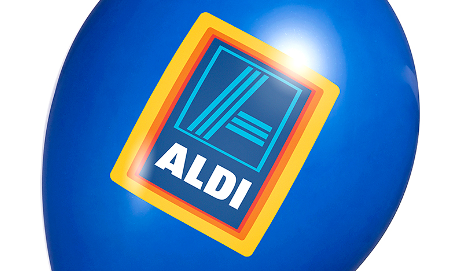 Would special Clubcard vouchers for fruit and veg help you to cut down on the unhealthy treats in your trolley? There’s a big price difference between branded and own-label medicines like paracetamol, but some smaller stores only stock expensive tablets. 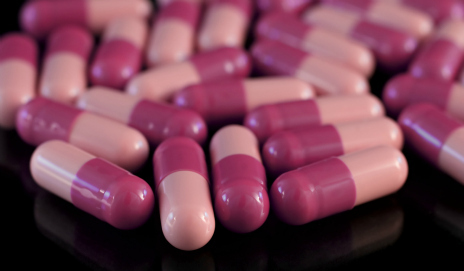 Does searching for good value medicine give you a headache? 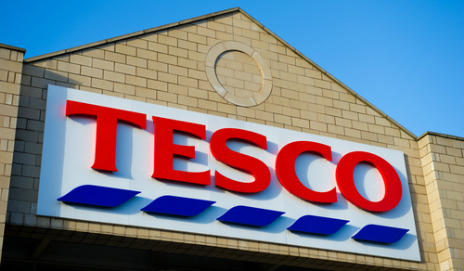 Tesco’s Price Promise – one promise to rule them all? Tesco’s new Price Promise automatically compares prices with its rivals, instantly giving you a coupon if your basket would’ve been cheaper elsewhere. 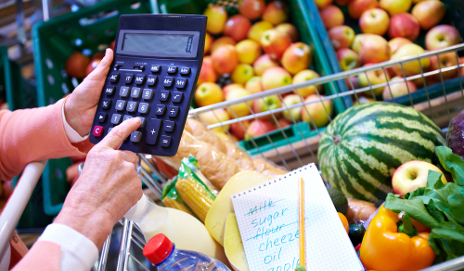 Will it really help ease the strain on your supermarket shop? 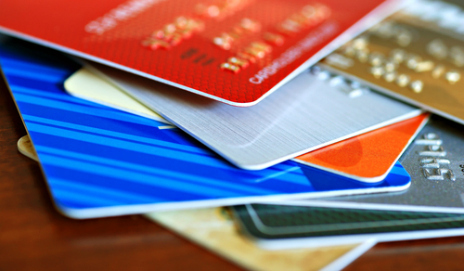 Are you reaping the rewards of your credit card? Credit cards offered by retailers are more popular than ever – but who benefits most from the loyalty scheme incentives attached to them? Is it you, or is it the retailer who’s reeling in the customers?